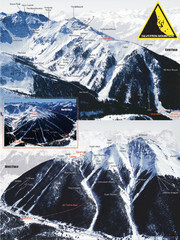 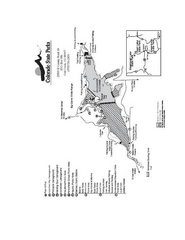 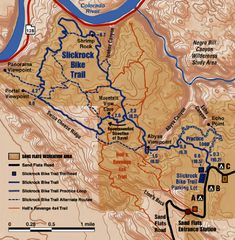 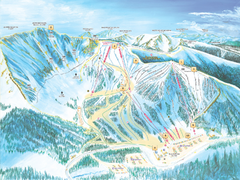 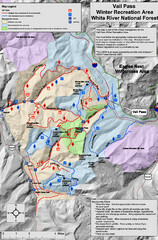 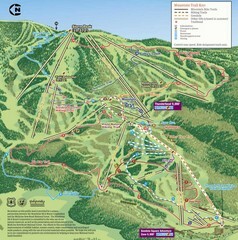 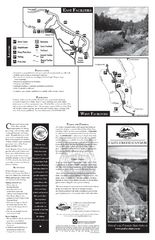 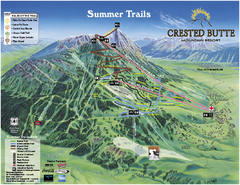 Official Crested Butte Mountain Resort summer trail map. 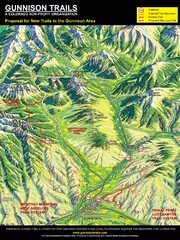 Created by James Niehues. 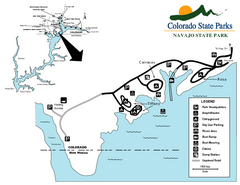 Race course for the 2008 Leadville 100 mountain bike race. 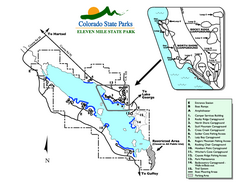 Covers 100 miles. 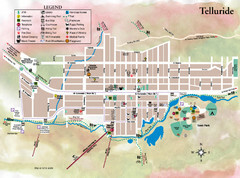 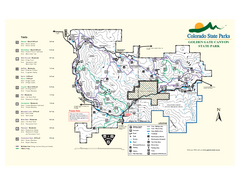 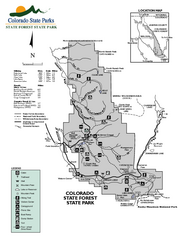 Recreation map of the area south of Vail Pass, Colorado. 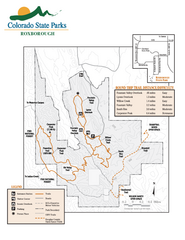 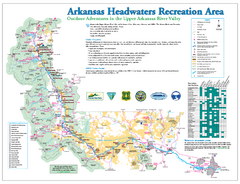 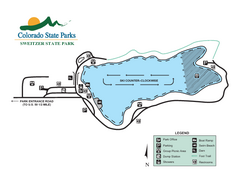 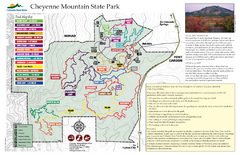 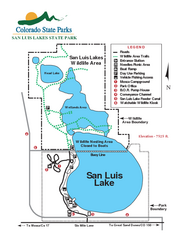 Shows trails and management areas. 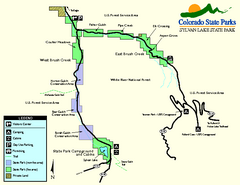 Bike trail for Steamboat Springs mountain bike trail. 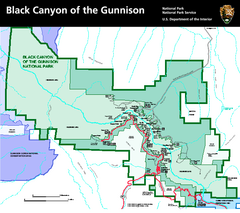 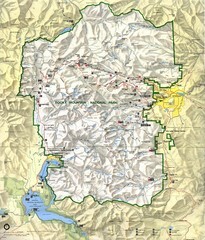 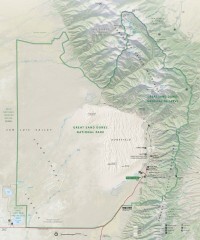 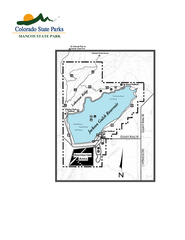 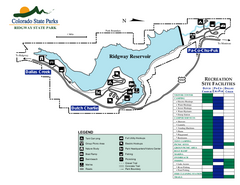 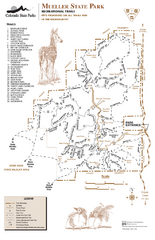 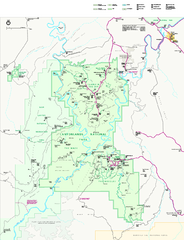 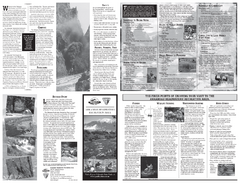 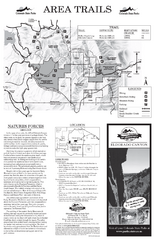 Rocky Mountain National Park Map and surrounding National Forests of Arapaho and Roosevelt.